For a while now, BlackBerry developers working on BlackBerry 10 apps have been able to submit said apps to BlackBerry App World. As it stands now, only those with a BlackBerry 10 Dev Alpha can see the apps being submitted but recently someone at RIM must have laid into the approve button and allowed a few more apps to be shown off. One of the many things many folks agree with is the fact RIM will need to grow their ecosystem in order for BlackBerry 10 to be a success and from the looks of it, there appears to be quite a bit of activity happening in the developer community with more on the way. 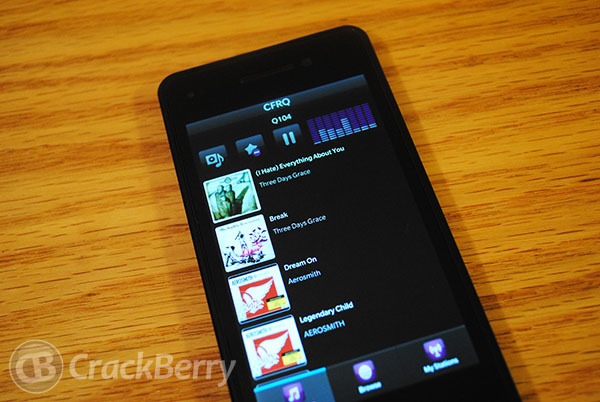 Sadly, I don't think RIM will be pushing any of the bigger named app developers to App World for testing ahead of BlackBerry 10, meaning they won't show anyone the real goods until they are ready but I firmly believe RIM has been working harder at lining up partners for this launch then at any given point in time before. What do you all think? Has RIM realized they need to make this ecosystem pop? Are you a developer working on a BlackBerry 10 app? Share your thoughts in the comments.